Moisturizer that is ideal for daily skin care. 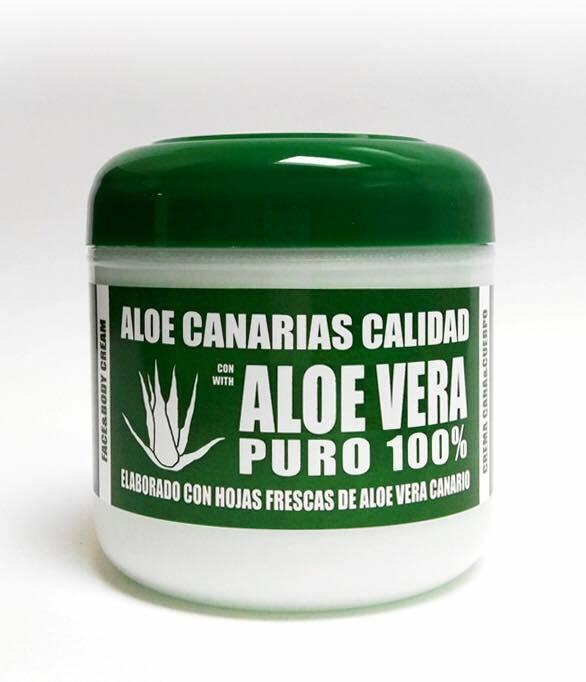 Thanks to Aloe Vera´s great regenerating and revitalizing properties, it is suitable for all skin types, especially sensitive and prone to irritation.Mode of use: Apply on the area to be treated. Repeat as often as necessary.